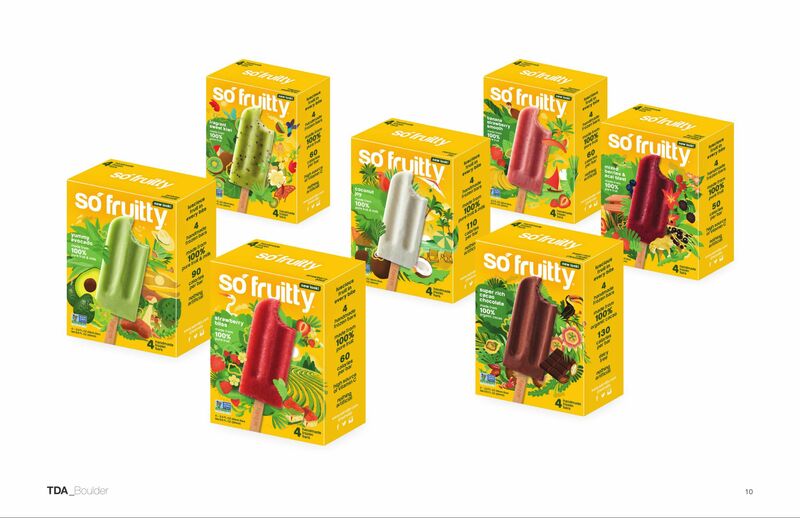 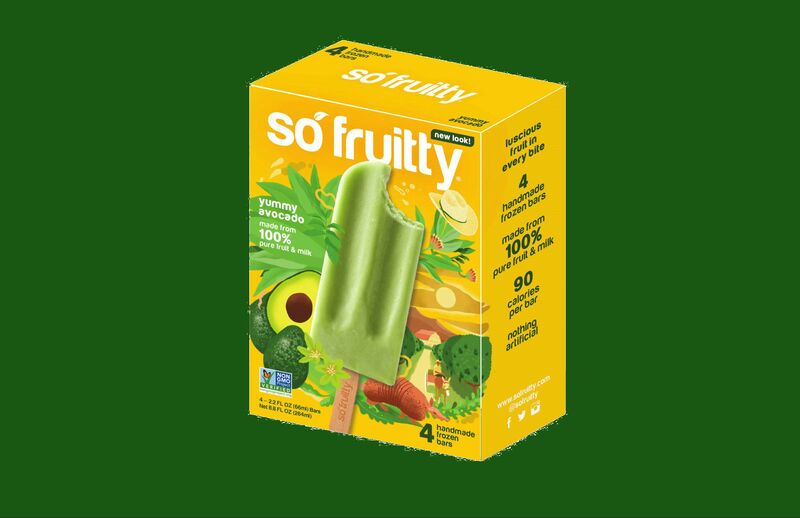 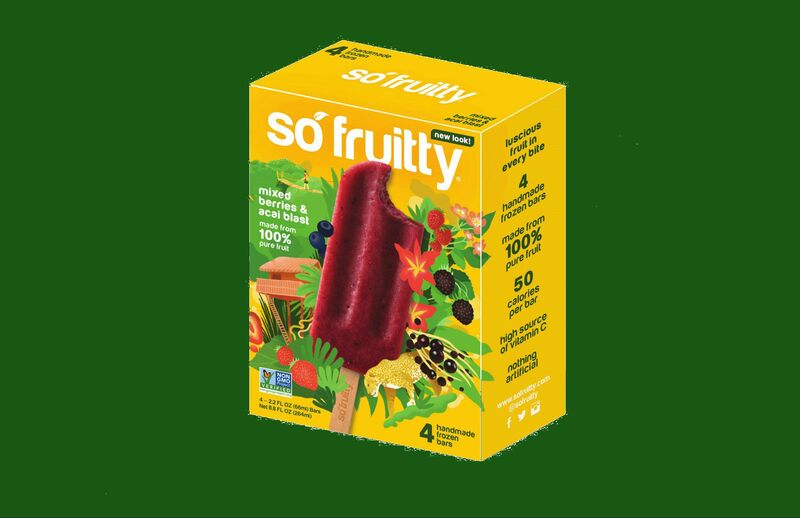 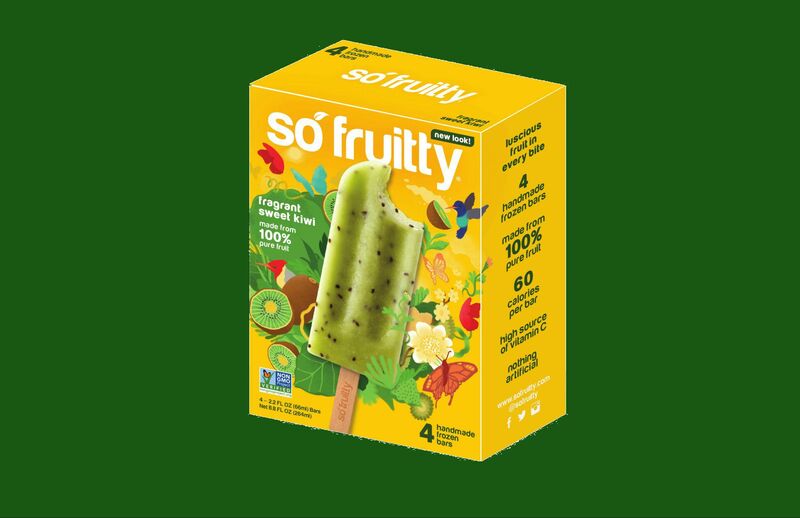 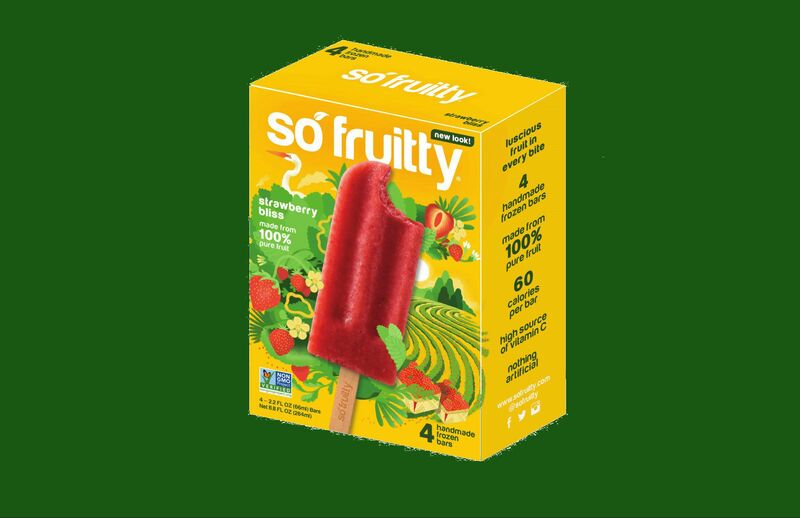 Most of our Handmade Frozen Fruit Bars are Vegan, produced with the best variety of fruit, spring water, pure cane sugar and natural stabilizers but our Coconut Joy & Yummy Avocado do have a bit of hormone-free milk. 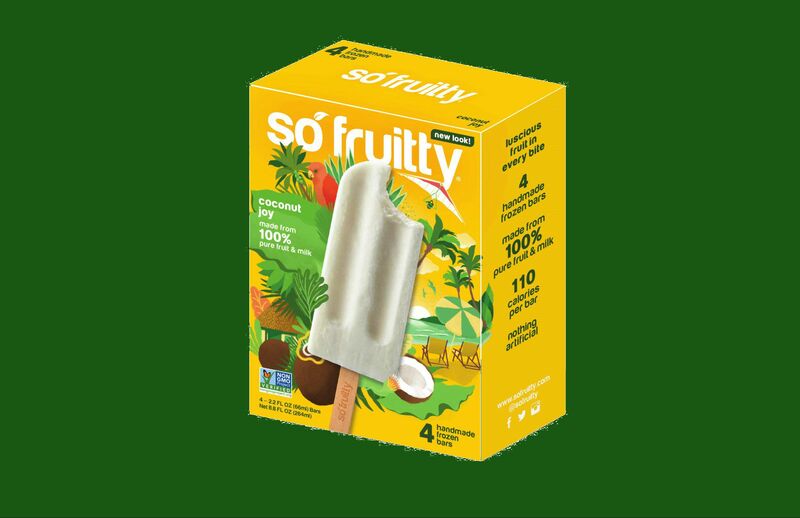 Special line: accelerate your metabolism and get your PROTEIN INTAKE IN ONE FROZEN FRUIT BAR. 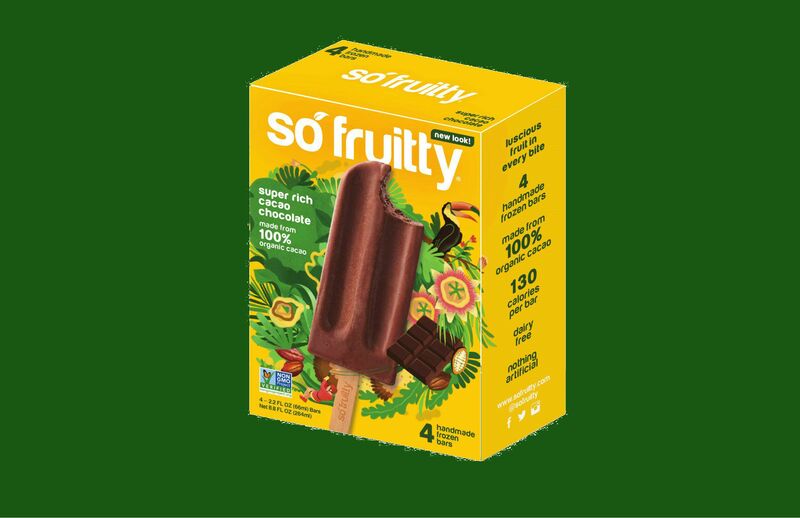 The WHEY PROTEIN special line: super FIT and DELICIOUS way to elevate your everyday PROTEIN INTAKE. 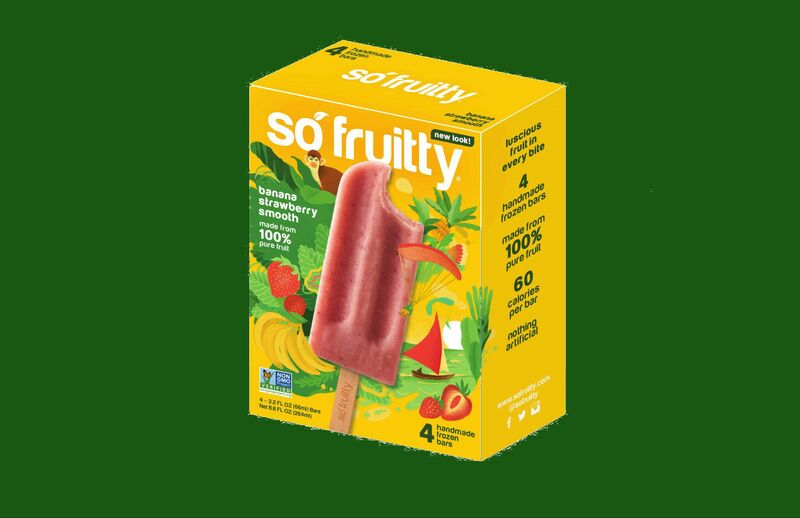 Keep your body hydrated and up to speed with this thermogenic and super low calorie frozen fruit bar. 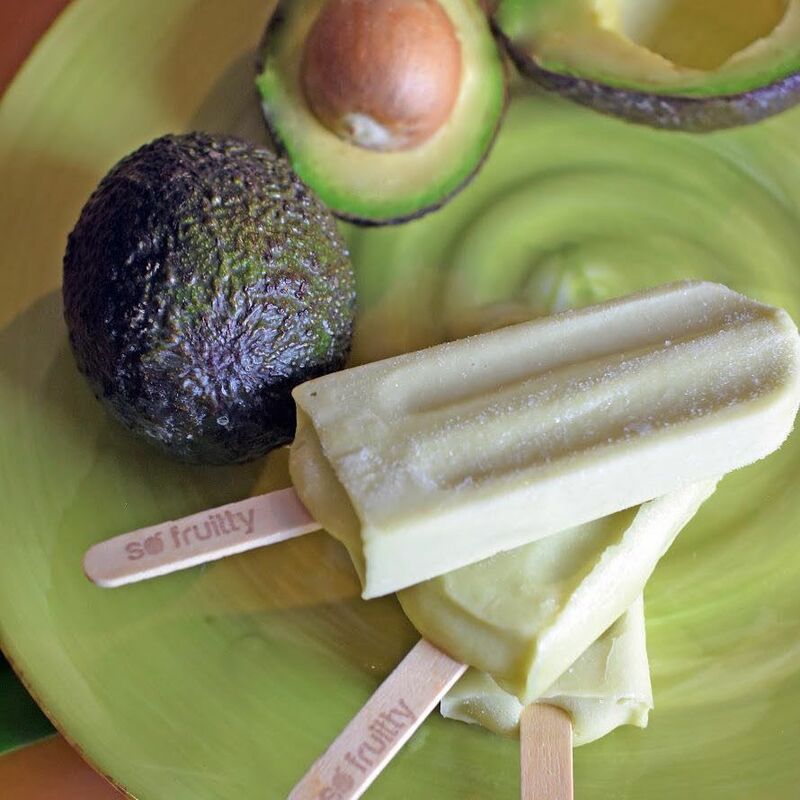 This SWEET and SPICY combination will fascinate you.